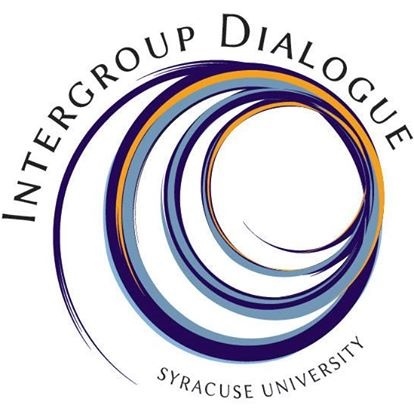 The Intergroup Dialogue (IGD) Program invites students to fill out an online interest form for our 2018 academic course offerings: SOC/WGS 230 and CFE 200. IGD is an educational model that brings together students from diverse backgrounds to engage in deep and meaningful conversation across social identities toward a place of action. The courses this semester are Dialogue on Race and Ethnicity (Mondays, 3:45-6:30 p.m.) and Dialogue on Socioeconomic Inequality and Education (Wednesdays, 3:45 – 6:30 p.m.). Visit our website to learn more today and fill out an interest form or contact Robin Higgins at 315-443-9585 or rjhiggin@syr.edu.